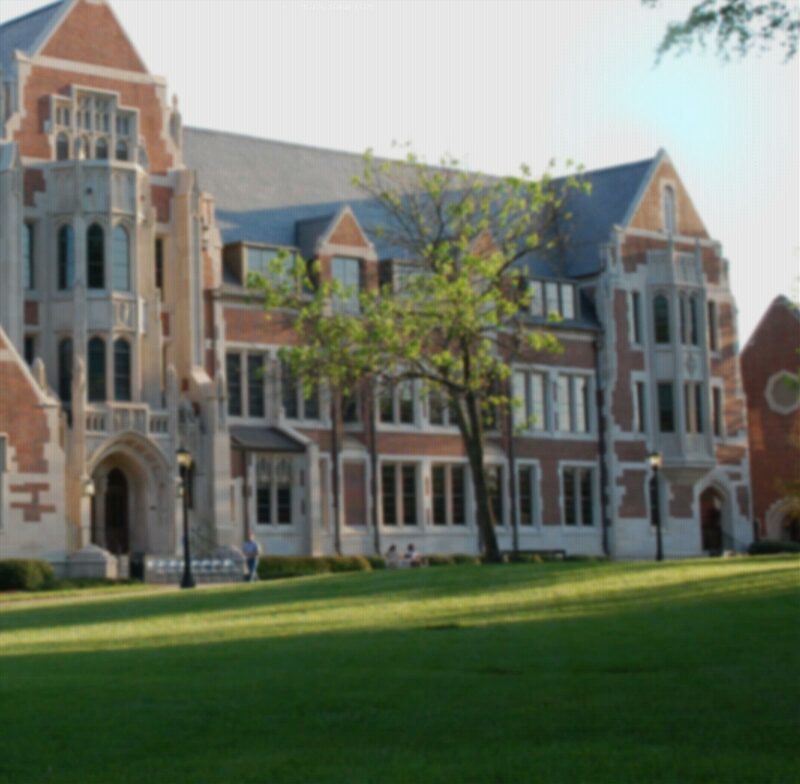 AGNES SCOTT COLLEGE THE WORLD. FOR WOMEN. © Agnes Scott College, 2019 All Rights Reserved.